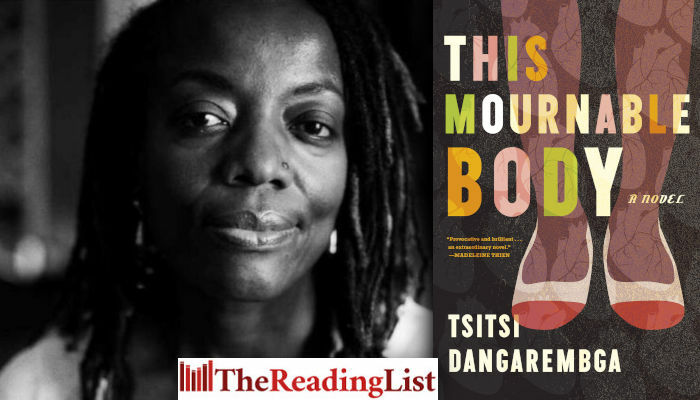 This Mournable Body is a searing novel about the obstacles facing women in Zimbabwe, by one of the country’s most notable authors. With her 1988 novel Nervous Conditions, Dangarembga became the first black Zimbabwean woman to publish a novel in English. The Book of Not, published in 2006, continued with Tambudzai’s story. This Mournable Body completes the trilogy, 30 years later.